This entry was posted in Appareil De Diagnostic Professionnel, Autel Tool, Soutien technique and tagged Autel tool, ds708, french obd tool, original, universal diagnostic tool on February 21, 2016 by sales. 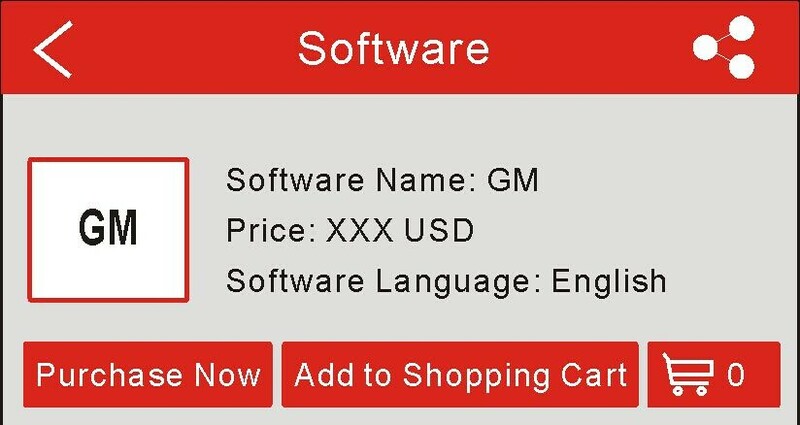 software or software package be downloaded. You can follow the steps bellow to download the software. Learn how to buy the iCarScan software from: http://blog.eobdii.fr/how-to-purchase-the-diagnostic-software-for-launch-icarscan-auto-diag-scanner/. 2. Tap on “Download Software”. Tap on to start downloading. 3. Tap on to start downloading. 4. Once downloading finishes, tap on to return to the main menu interface and the icon of the GM logo disappears. This entry was posted in Appareil De Diagnostic Professionnel, Launch X431 Outil, Soutien technique and tagged icarscan, launch code reader, original, original launch x431 on November 3, 2015 by sales. How to purchase the diagnostic software for Launch iCarScan Auto Diag Scanner? The Launch iCarScan only takes with free 5 softwares. 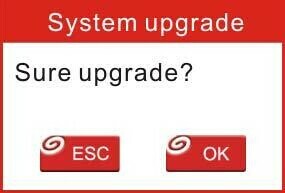 For the other softwares, you will need to buy. 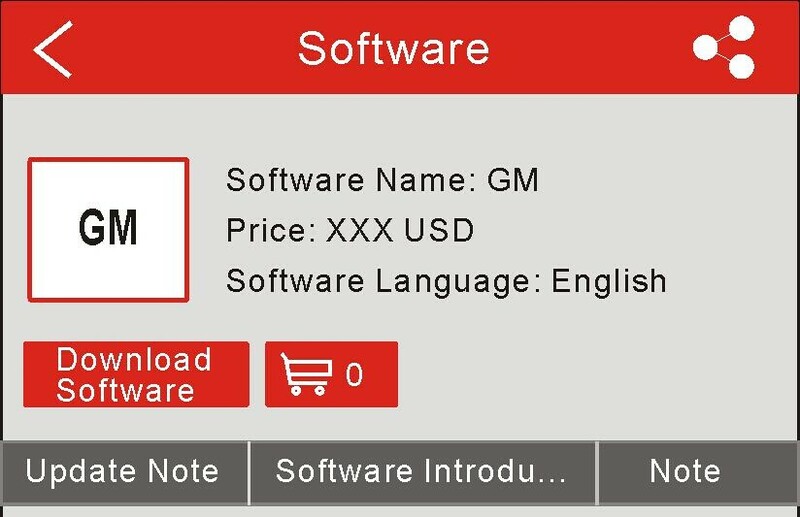 The icon located on the lower right corner of the Launch iCarScan diagnostic software logo means that the diagnostic software has not been purchased and downloaded. 1. 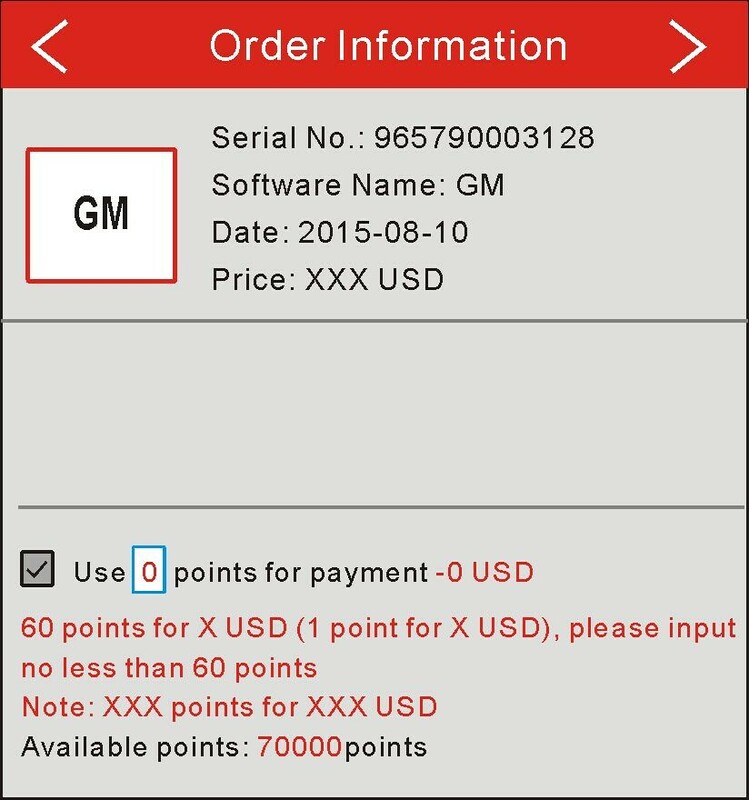 Tap on the desired vehicle make logo to enter software information interface. Here we take GM as an example. 2. Tap on “Purchase Now” to go into order confirmation page. on to enter the payment method page. 4. Select one of payment types, then follow the on-screen instructions to complete the transaction. This entry was posted in Appareil De Diagnostic Professionnel, Launch X431 Outil, Soutien technique and tagged icarscan, launch code reader, original, original launch x431 on October 26, 2015 by sales. Replacement of Launch X431 iDiag: Launch iCarScan Released! The iCarScan VCI (vehicle communication interface) can turn your Android smartphone / tablet into a professional automotive diagnosis tool. 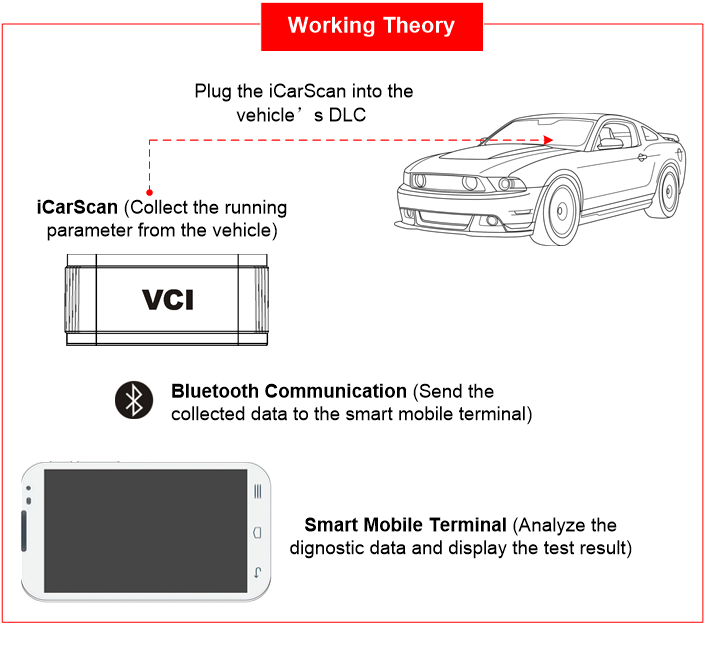 Users can communication with automotive’s OBDII socket via BlueTooth with an Android smartphone/ tablet, to achieve full systems and full function diagnosis. 5. 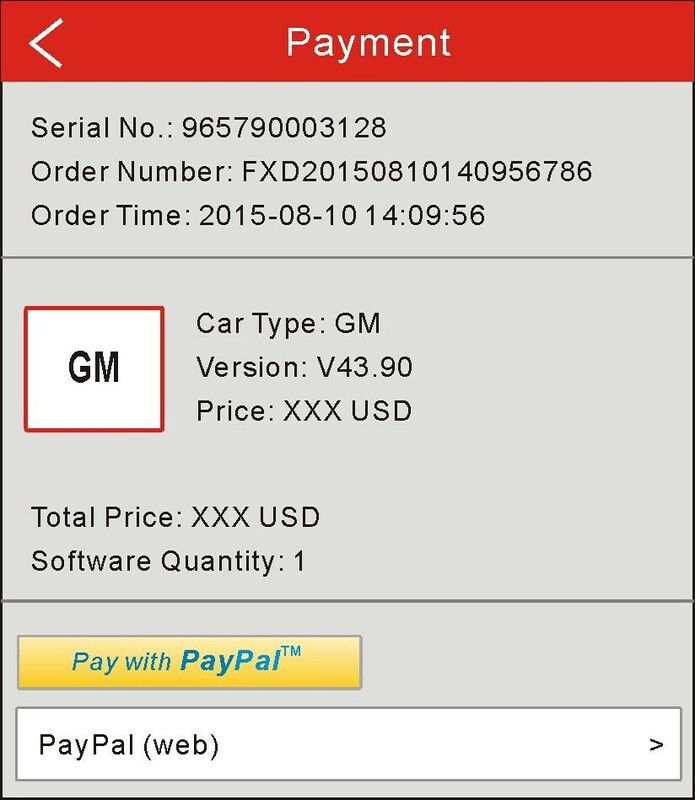 Launch iCarScan comes with 5 Brand vehicle software for free, customer can choose any 5 brand from vehicle list. More for the Launch iCarScan: http://www.eobdii.fr/wholesale/launch-icarscan.html. This entry was posted in Appareil De Diagnostic Professionnel, Launch X431 Outil, Mise à jour Nouvelles and tagged icarscan, launch code reader, original, original launch x431 on October 25, 2015 by sales. More information, check the Original Launch X-431 outil. This entry was posted in Appareil De Diagnostic Professionnel, Launch X431 Outil, Soutien technique and tagged french obd tool, OBD2 diagnostic appareil, original, original launch x431, outil de diagnostic automobile, version francaise produit on August 31, 2015 by sales. Creader VII+ is a well built comprehensive diagnostic instrument by Launch. It’s not only including the full function of OBDII /EOBD, but also support more functions of four systems (Engine, automatic transmission, anti-lock braking system and airbag) of main car models. Q: I lost my Launch X431 CRP123 Creader VII+ SD memory card. Can I buy the card from you? A: The card is the normal card. You can buy from the local market. Q: If the Launch X431 CRP123 Creader VII+ can support hyundai coupe 2.0 16V? A: If your car model supports OBD2 protocol, the Creader VII+ can do your cars. Q: Where to find the password? A: You can find this in the “about” file. 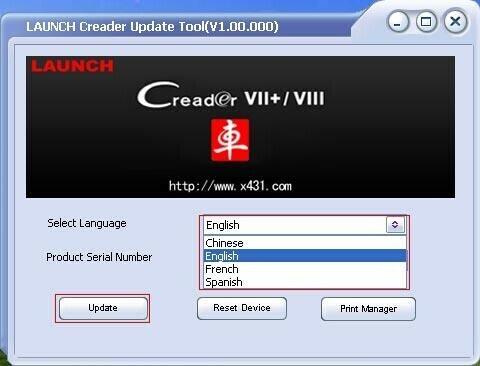 Q: How to update the Launch X431 CRP123 Creader VII+? A: You can update the Creader VII+ on the official website. Q: What are the difference Launch X431 CRP123 Creader VII+ and X431 CRP129 Creader VIII? A: The main difference is on the support car. The Creader VII+ can support 31 brand cars. 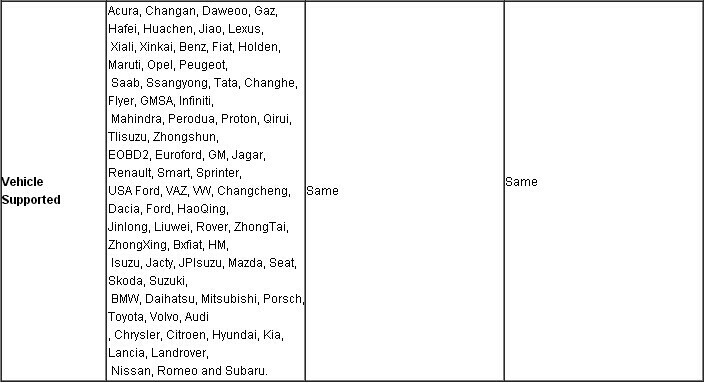 But Creader VIII can do 42 brand cars. Q: If the French Launch X431 CRP123 Creader VII+ is available to choose? 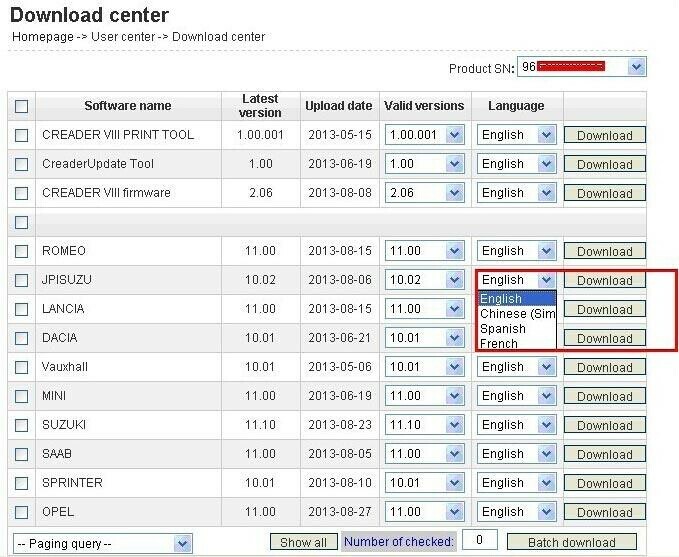 A: Yes, the Launch X431 CRP123 Creader VII+ language is can be Simplified Chinese, English, French, Spanish. This entry was posted in Appareil De Diagnostic Professionnel, Launch X431 Outil, Technique FAQ and tagged french obd tool, launch code reader, original, original launch x431 on August 27, 2015 by sales. How to update and register Launch X431 CRP129 Creader VIII? Launch X431 Creader VIII(CRP129) is a comprehensive diagnostic instrument with multi-language to choose. Creader VIII can reset brake block, corect steering angle sensor, engine oil light reset and so on. 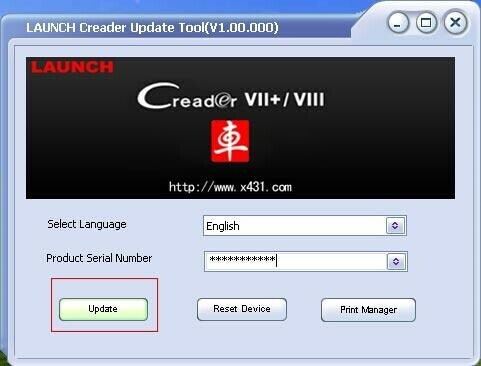 Follow the steps bellow to update Launch X431 CRP129 Creader VIII. Step 1: visit http://mycar.x431.com/pad/landingPageIndexCrv.action and click icon “Update Tool Download”. 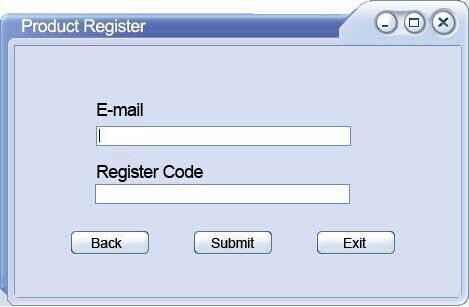 Step 4: click “Update” to enter the registration page, input Email and Register Code, click “Submit”. 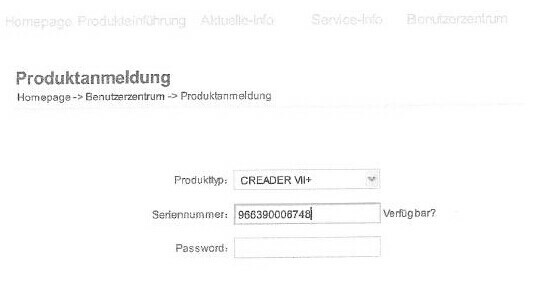 Step 5: the register code can be found in the Creader VIII, how to find? Connect one end of the USB cable to Creader VIII, and another end to the computer. Step 6: Wait until Launch Creader enter the main menu, then Move the mouse pointer to the “Help” icon, finally press the “OK” button. Step 7: Select “Tool Information”, then press button “OK”. supply power for Creader VIII by the USB cable (one end of the USB cable connect to Creader VIII and another end to the computer) or by the vehicle diagnostic socket (connect the OBDII connector of Creader VIII to vehicle diagnostic socket ), after the Creader starts, it popup a window prompting ” System Upgrade- Sure Upgrade?”, select “OK” to upgrade. This entry was posted in Appareil De Diagnostic Professionnel, Launch X431 Outil, Soutien technique and tagged creader viii, french obd tool, launch code reader, original, original launch x431 on August 25, 2015 by sales. 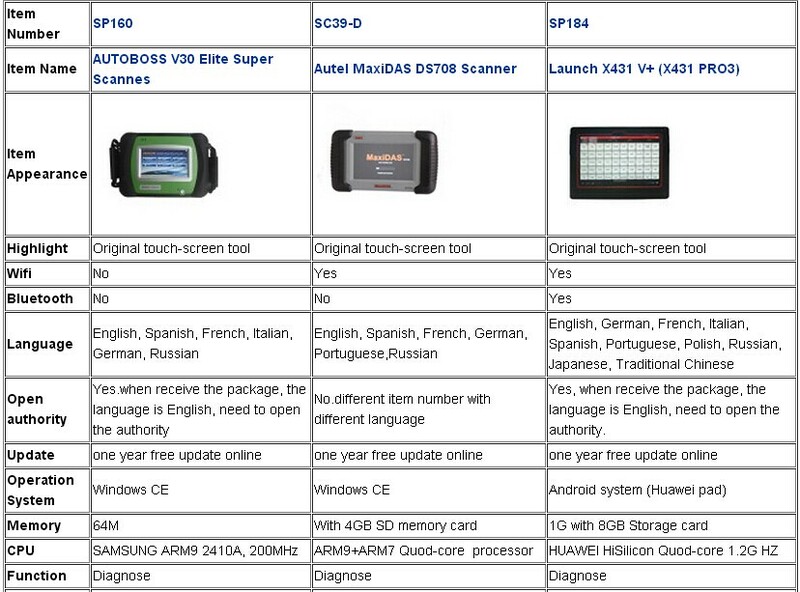 The AUTOBOSS V30 Scanner, Autel MaxiDAS DS708 Scanner and the Launch X431 V+ (X431 PRO3) are all original devices. 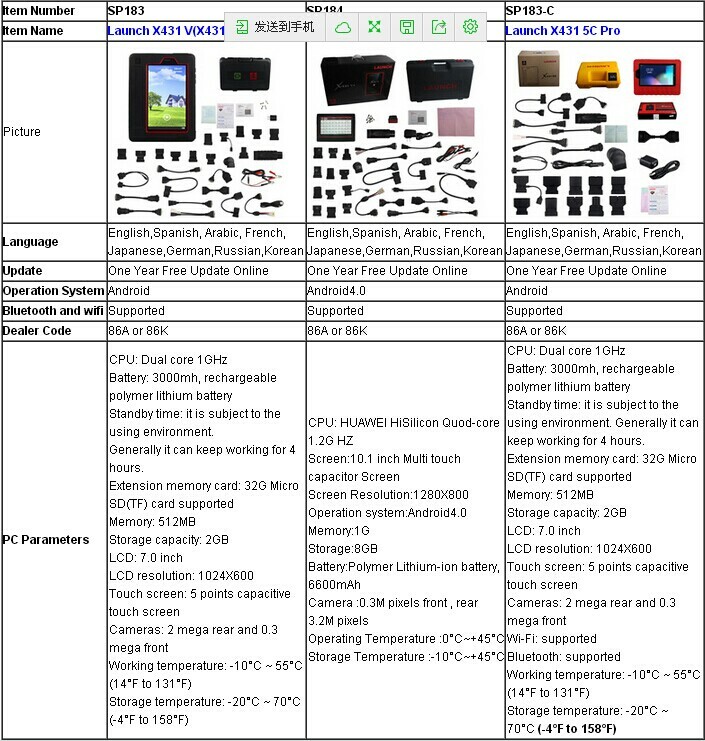 Some customers always ask the differences between those thre devices. Today you can see the details from the form bellow. If you just want one good device with lower price, I personal suggest you to choose the DS708 Scanner or the Launch X431 V+. Because both the two tools are from famous company: Autel Company and the Launch company. For the Autoboss V30, this one is a little old to choose. This entry was posted in Appareil De Diagnostic Professionnel, Autel Tool, Launch X431 Outil, Soutien technique and tagged autoboss scanner, ds708, original, screen scanner, universal diagnostic tool, x431 pro on August 11, 2015 by sales.